Terry McGann, owner of Terry McGann & Associates, had built a successful family-owned business and was ready for an exit. McGann developed custom software for parking systems and had for many years partnered with Amano, Inc., a company who developed the hardware for parking systems. It was logical for Amano to purchase McGann once it was ready to sell. 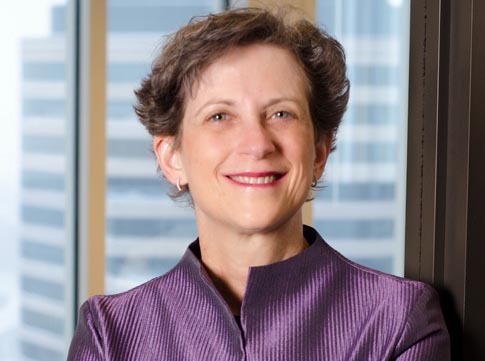 McGann’s attorney team at Maslon, headed by Terri Krivosha, advised on the strategy for the transaction from initial discussions through letter of intent, documentation and final closing on June 7, 2007. Because of Maslon’s deep knowledge of McGann’s business and his goals, Maslon was able to help McGann to achieve his ultimate goal of an exit leaving a business legacy that continues today. Amano was so pleased with the work Maslon did that they hired Maslon to continue to provide general counsel advice after the transaction closed.